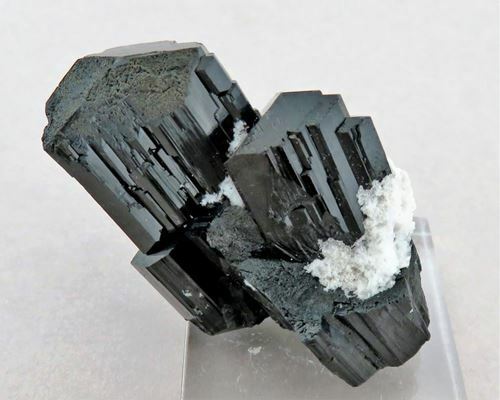 Erongo Mountains, Namibia 40mm x 30mm x 20mm. 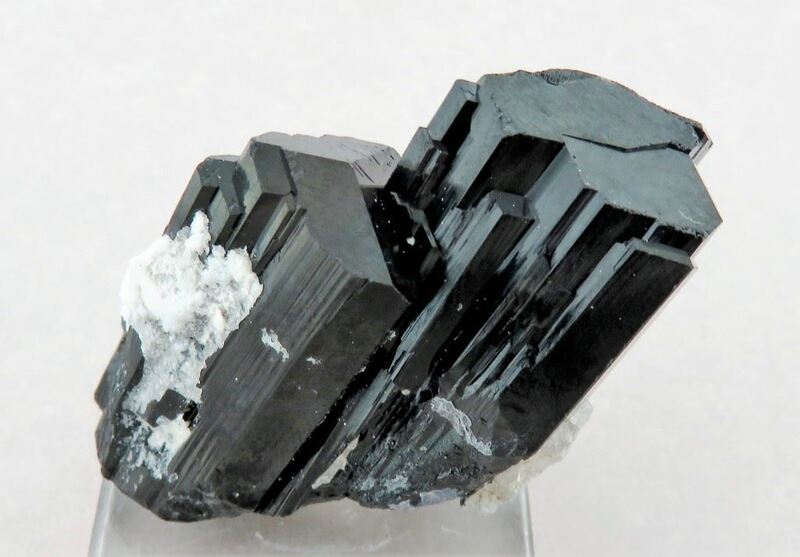 A lovely jet black Schorl (Black Tourmaline) with a patch of white Hyaline attached to the side. Estimated shipping cost including packagaing 100gr.